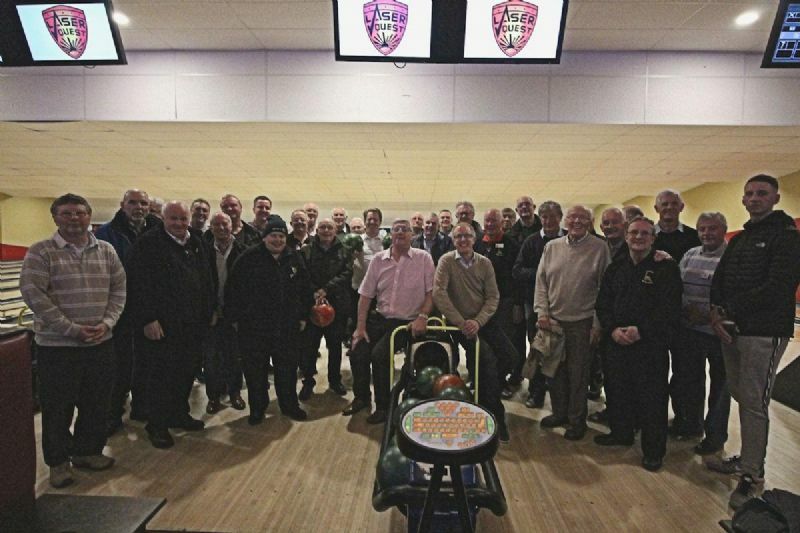 Members of neighbouring clubs joined together for a joint bowl-off prior to the Easter holiday period. Rainhill, Frodsham & Helsby, and Runcorn did battle recently at the Widnes SuperBowl, in what turned out to be a closely contested, and very enjoyable social evening of 10 pin bowling. This is the second time that this event has taken part, and it is hoped to expand the numbers even more by including the other local clubs. Well done to King Pins Rainhill, but don't rest on your skittles for long as the others are out to beat you next time.